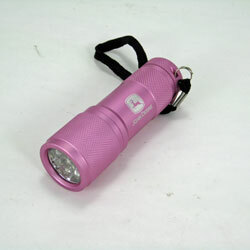 I bought this flashlight for my 4-year-old daughter because she wanted a pink flashlight. She loves it! It's not too bright, probably about 15-20 lumens, but it's perfect for her needs. Very well built too, should last her many years!